“Show your support for survivors and help spread awareness by wearing purple this October for Domestic Violence Awareness Month! 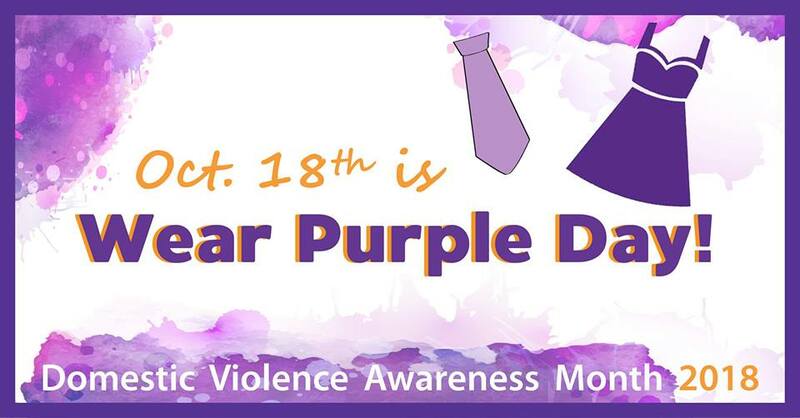 On October 18th, put on your favorite purple outfit, take a pic & send it to communications@emergecenter.org OR upload it to social media & tag @EmergeTucson! Make sure to use a hashtag!